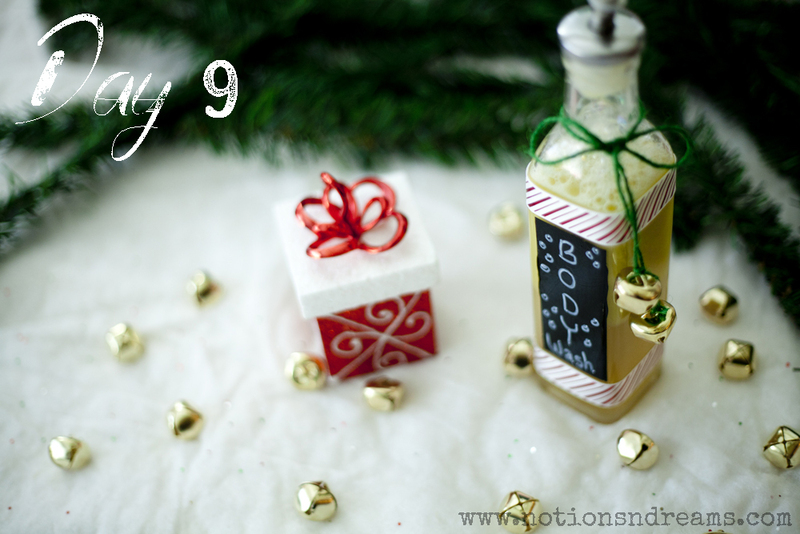 On the NINTH day of Christmas my True Love gave to me…….toxic freedom! 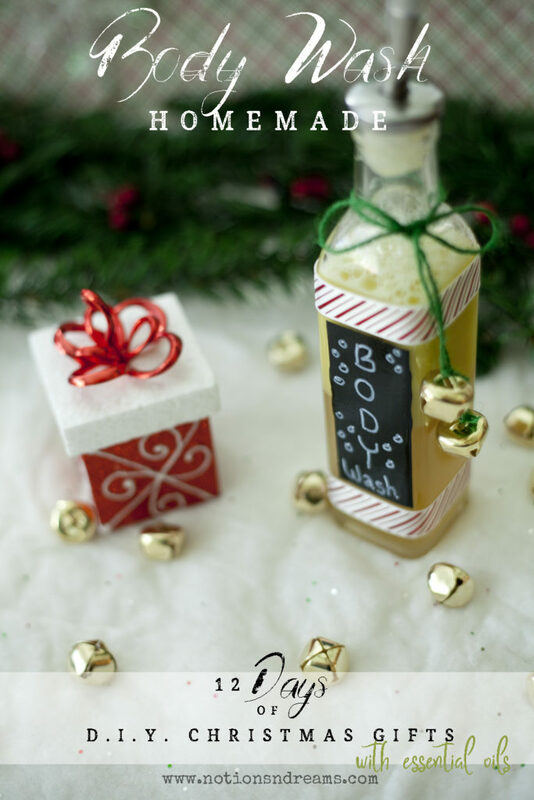 How about giving the gift of a nice healthy clean jar of Homemade body Wash. This will for sure benefit them greatly and their skin will thank you!